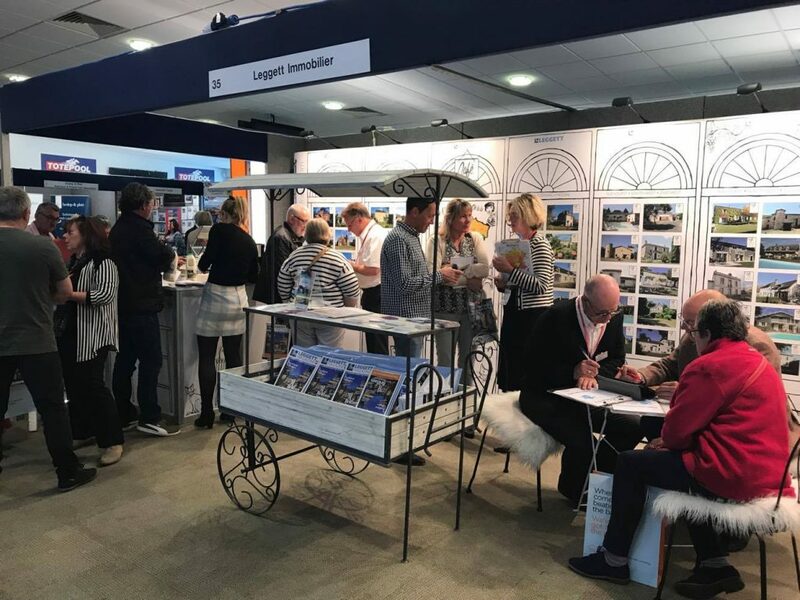 The French Property Exhibition has been running in Yorkshire for over 20 years. Held over two days at Wetherby Racecourse, this is our only show in the north of the UK. A “must attend” event for anyone who is serious about buying a property in France, it is the perfect opportunity to find out more about buying your dream home, whatever stage of the buying journey you are at. Discuss your plans with the experts face to face, and browse thousands of properties for sale. Nearby Leeds Bradford airport offers flights to Bergerac, Limoges, Marseille, Montpellier, Nice and Paris, providing easy access to some of France’s most popular locations for househunting trips and perhaps your dream French home. All visitors receive a complimentary copy of French Property News on arrival and a free show guide, and there is free parking for all visitors. Registration for free tickets is now open, register for the French Property Exhibition at Wetherby Racecourse now.